Late last year I was fortunate enough to attend a conference where one of the keynote speakers, Ted Temertzoglou (@LifeIsAthletic), spoke about the concept of PE as preventative medicine and the role that the subject now plays in the future health of students. It really struck a chord with me and is something that I feel he is absolutely right about. My Dad is a doctor, a cardiologist, and he often tells me that he feels that my job plays a more important role in promoting health and preventing problems associated with obesity and heart disease than his does. By the time he sees patients he can only try to treat problems that already exist. As PE teachers, we have the opportunity to try to influence students to make healthy choices before they encounter these issues. It can be frustrating to be a PE teacher at times, and I'm sure we have all felt undervalued by schools, other teachers, parents, or society at large at one stage or another 'Oh, a PE teacher, that must be a nice job - don't you just play football all day?! 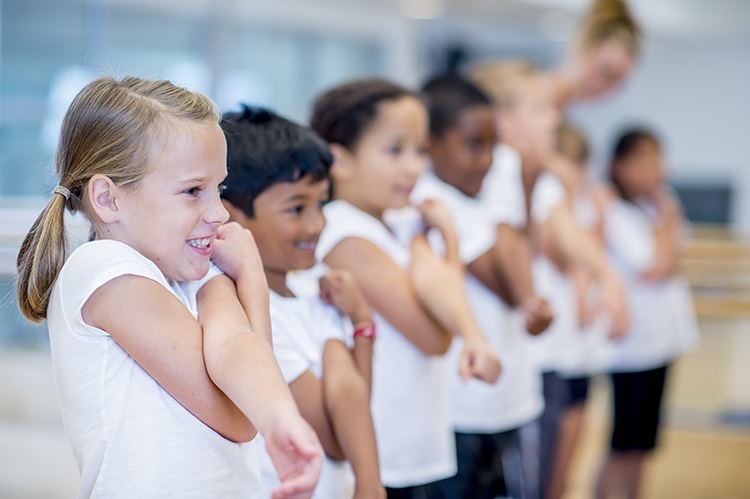 ', but actually it is becoming more and more apparent that physical education has a crucial role to play in ensuring both the current and future physical health and well-being of students. Unlike academic subjects, a failure to engage and participate in PE or sport could be the beginning of a lifetime of health problems. 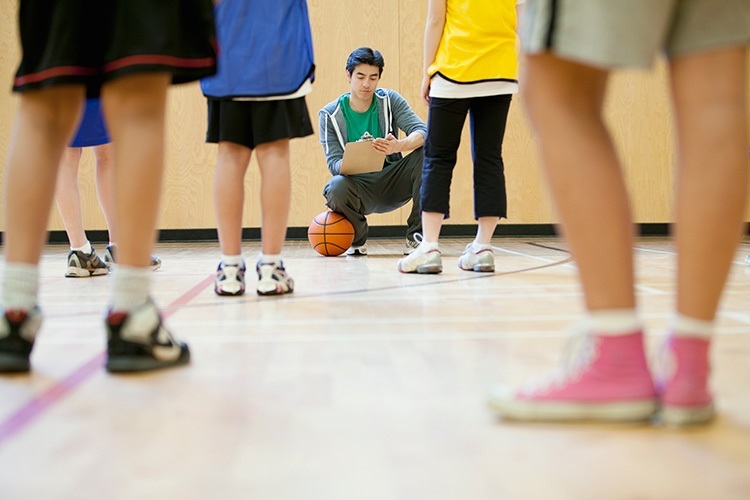 We're not asking for students to be amazing athletes who dedicate all their time and energy to our subject, but PE and physical literacy are life skills. The ability to keep yourself fit and healthy is a LIFE SKILL. Unfortunately we are also battling a commercially driven society that encourages the consumption of fast food, sugary drinks and promotes sedentary lifestyles, lived via gaming platforms and social media. That's not to say these things are all bad, but educating students about the lifestyle choices they make at an early age is essential. At my school we have been trying to reach students through cross-curricular PSHE and PE lessons to teach them about healthy eating and stress-relieving techniques such as meditation, so that they understand that there is more to being physically and mentally healthy than just going for a run or playing in a team every so often. I'm sure we all have students who turn up looking pale and tired, who struggle to engage with lessons early in the morning, or complain of feeling sick. 'What did you have for breakfast? ', 'Nothing, no time' or 'I don't eat breakfast' they tell me. Recently, we held a session with Year 10 where we brought a load of granola, a load of fruit and a load of yoghurt to the lesson and showed them how quick, cheap and easy it was to make a healthy breakfast. The students absolutely loved it and, once their stomachs were full, we talked a little more about the impact of diet on their energy levels, their sleep patterns, the way their body functions. 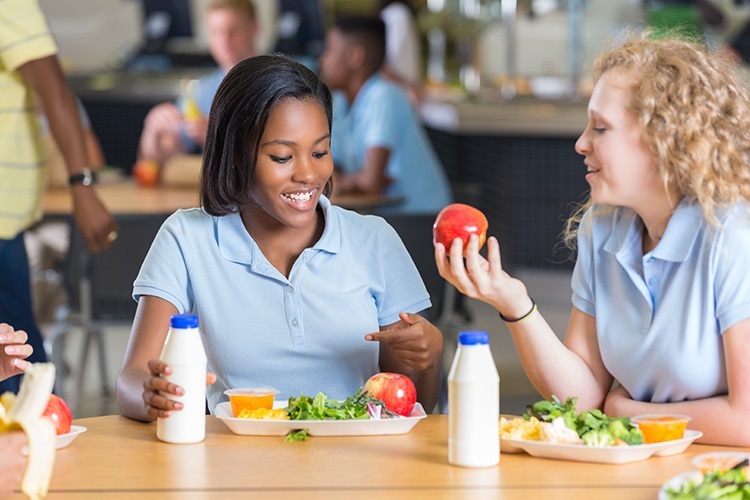 We know it won't change all of them into healthy eaters overnight, but if even a couple of students try to make a healthy change as a result, it'll have been worth it. We all know that obesity levels in children are increasing at an alarming rate, we also know that mental health and stress-related illnesses in adolescents and young people are also on the rise, and I genuinely believe that PE is going to be one of the key ways to try and combat these issues. This will require for physical education to continue to evolve, and for teachers to be willing to try different approaches to help students to become physically, mentally and socially healthy in all aspects of their lives, not just on the playing field. Laura Davies is the Head of PE at a British International School in Thailand.